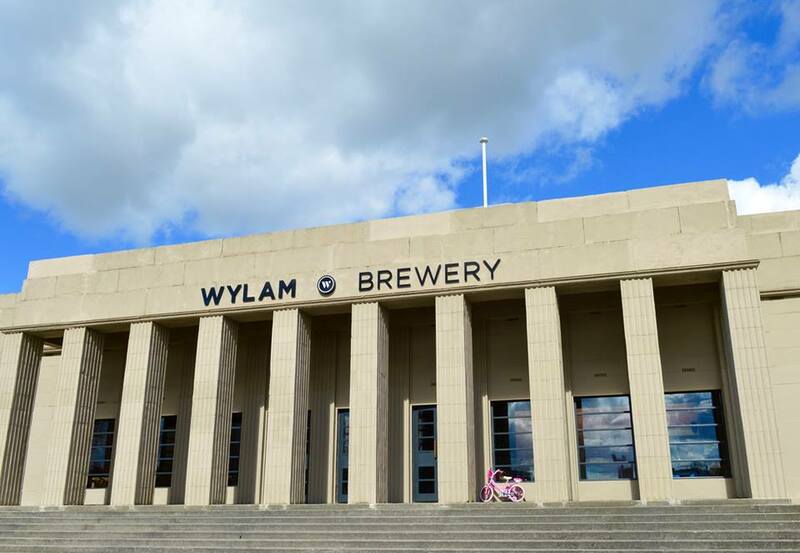 Resembling a postmodern courthouse, Wylam Brewery, in Exhibition Park in Newcastle is an impressive building but not as impressive as the food and drink available there. 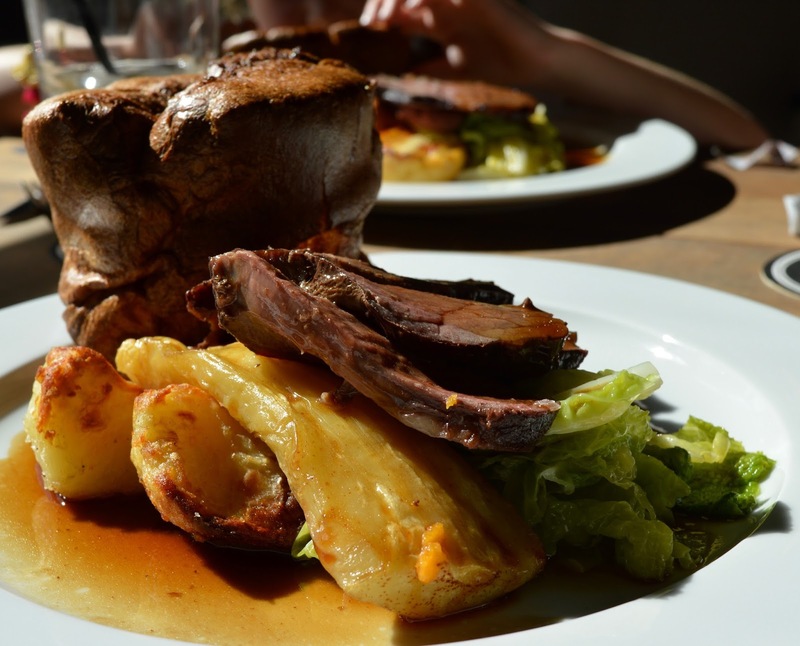 The Sunday Lunch they serve is up there with the best I've had, you can view their menu here. The decor inside was industrial which I quite like but as it was full of fellow diners enjoying their meals it did make it quite a noisy room. I have been a fan of Wylam Brewery beers for years and when I spotted the Puffing Billy Smoked Black Bitter I knew I had to try it. I have tried a smoked a once before and it was a revelation and this pint was amazing. It's darker than a black hole and this will sound weird but it's like drinking a platter of cured meat. If you're a meat and beer lover you have to try it. On to the food, We started with a plate of cured meat (which went perfectly with my pint), olive oil and sourdough. My only criticism is that this plate was on the small side. It was £7 and we only got a few slices of meat, a couple of slices of cheese and 2 slices of sourdough. It was all delicious but could've done with a few extra slices of meat (but maybe I'm just being greedy). 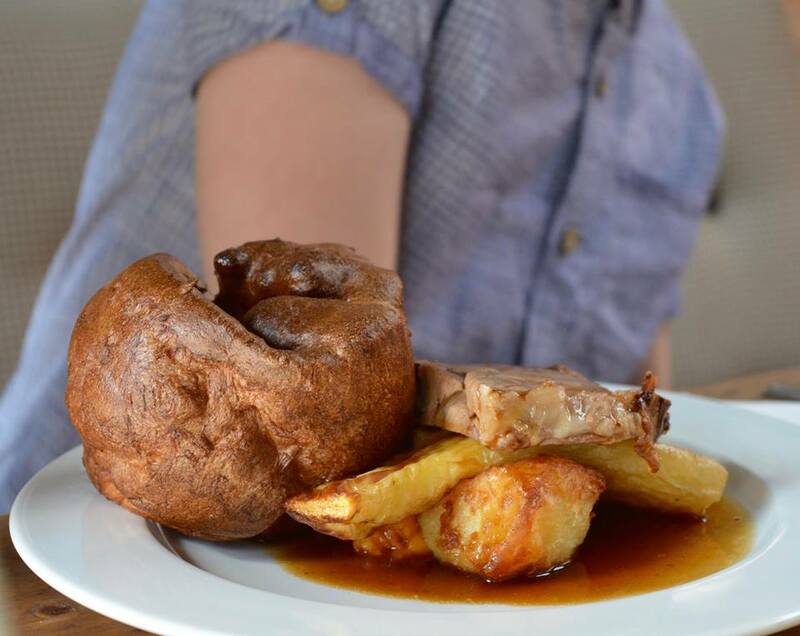 The roast dinners come with roast parsnips, root mash, roast potatoes, buttered greens and Yorkshire pudding. Mrs Cool went for the Roast Beef which she said was deliciously tender with flavoursome gravy and plentiful. Kids can have a small plate of any of the main meals. Heidi went for the Roast Beef and Harry and Jack went for the Lamb (they love lamb). Now for my meal, I've said many times that I'm a meat lover and Pork Sunday Lunch is my absolute favourite. This pork was amazing, melt in the mouth tender and the crackling was out of this world. So crunchy that it almost broke my teeth and perfectly salty. Everything on my plate was perfectly cooked and delicious. I think it will take a long time for me to have a Sunday Roast that tops this one. I'll be thinking about that crackling for months. This looks soo good! I hadn't even heard of this before! I'll have to take a trip here! 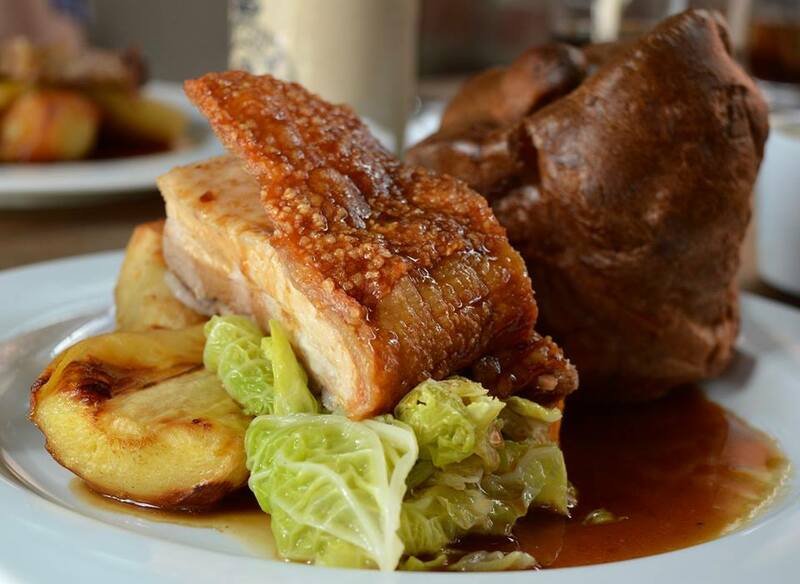 I have to agree that a Pork Sunday lunch is the best and this looks amazing. 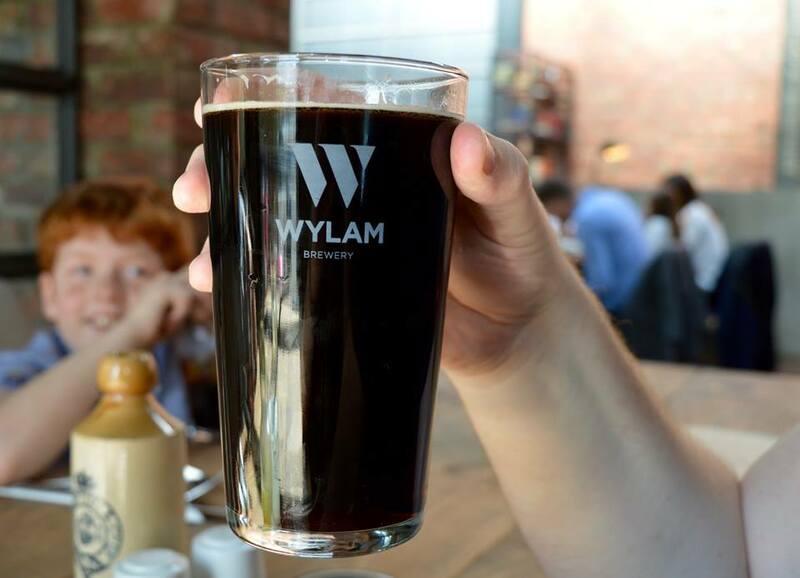 Cat's been trying to drag us over to the Wylam Brewery for a while now, but we've just not had a chance. 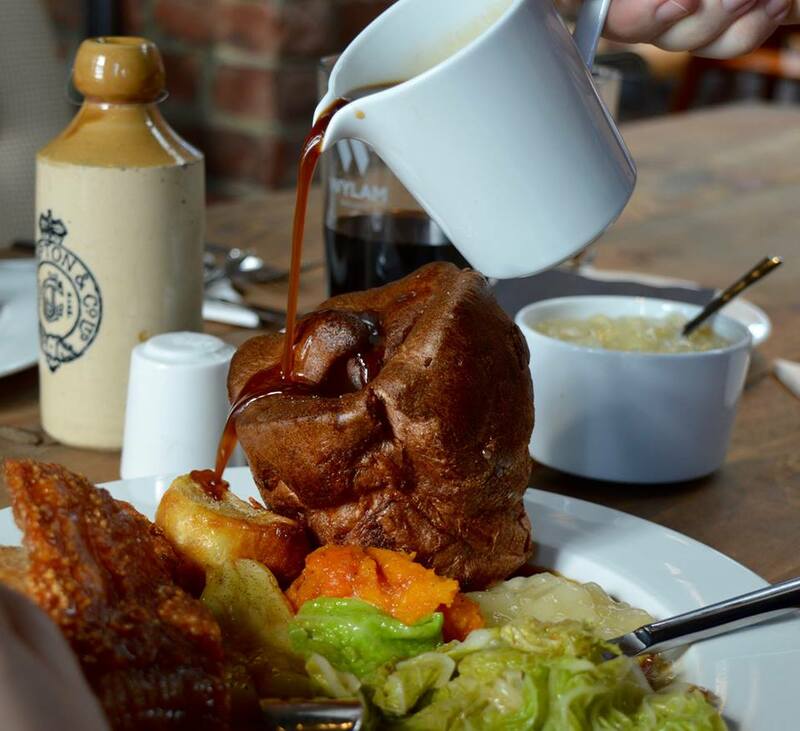 What looks great about these Sunday lunches is that it looks like (in my mind!) farmhouse cooking. I can imagine the chunky veg and thick sliced meat being served in a simple farm life. Which is a good thing. Great photos too. I am so annoyed at myself that I have still not tried the food at wylam brewery, the pork looks delicious I will definitely be ordering that!